It’s been a big day in the world of logos: First, Google revealed its brand new, sans serif emblem. 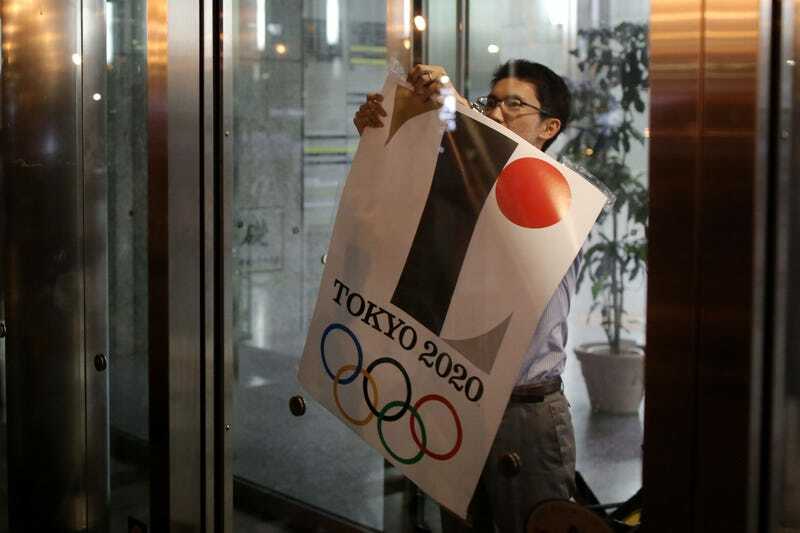 Meanwhile, the scandal-stricken icon for Tokyo’s 2020 Summer Olympics was officially killed today following plagiarism allegations. Fortunately, the Internet has already had some replacements in mind. What do you think? Apparently, the Olympic Committee thought it was too controversial to remain the face of the Games, so down it goes. Sano, who agreed to the removal and won’t get paid for the work, the Japan Times reports, contends that he didn’t steal the idea. The icon was already being widely distributed on official Olympics materials, but now a competition will be held to pick a new design. The former logo left some fans cold in the first place, though. So the Twitterverse was already prepared to suggest plenty of alternatives.